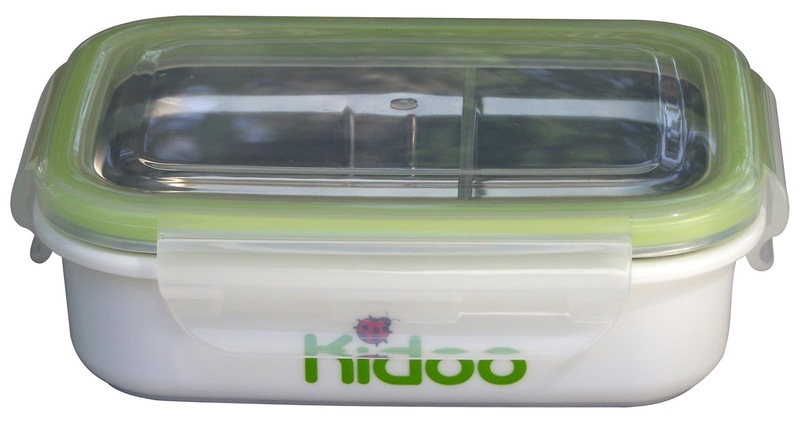 I was sent a Kidoo Stainless Steel Box to review from No Plastics. It is a stainless steel box encased in a plastic box with a removable divider. At $9.99 (£6.32) it is a good little box but depending on the person you may want a larger box and there are larger boxes available for around the same price. This box is great for young children to hold snacks or a small lunch. But at 320ml it wouldn’t hold a large lunch for an adult. 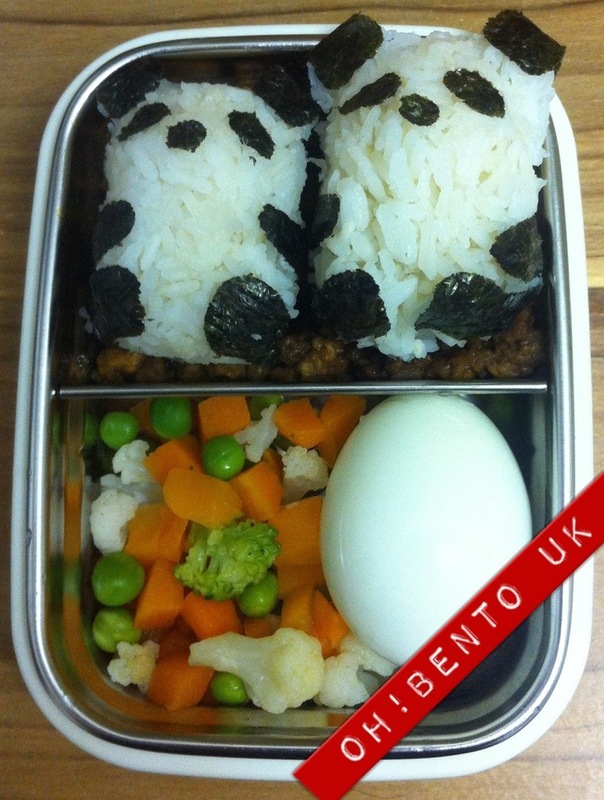 This box would however be great as an accompanying box to a main bento box. Due to its small size it is fairly easy to pack as there isn’t room to have empty spaces. The removable divider can also be moved between three set spaces. A nice neutral colour but it does have a little ladybird logo and the word “Kidoo” on it which may not appeal to some adults. •Stainless steel makes cleaning a breeze. •Great for young children or snacks for adults. •Lid is easy to snap on and off. • Removable divider may be a little too sharp to allow a young child to use the box unsupervised. • Small size can be restrictive.